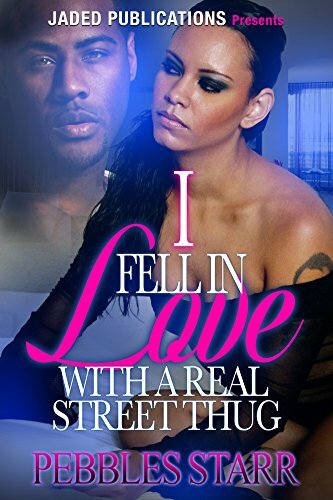 Khari finds herself in a sticky situation when she falls for her cousin's boyfriend. The intelligent, charismatic, and handsome Constantine "Cue" Saldana. He's everything she ever wanted in a man...but there's only one problem. She already has a man of her own. A ruthless Caribbean king pin serving a 10-year bid that's not willing to let her go without a fight. Aubrey will stop at nothing to keep his fiancé Khari right where he wants her--even if it means using manipulation and murder. As far as he is concerned, she belongs to him and he'll go to great lengths to ensure that everyone knows it, including Cue.Kylie has been wrapped around Jamaal's finger for as long as she can remember. He's used and abused her at every turn but for some reason she just can't seem to stay away. When he pops back up in her life with a get rich quick scheme, Kylie cannot resist.